Most of us are online, constantly looking at our favorite personalities and their amazing hair selfies. 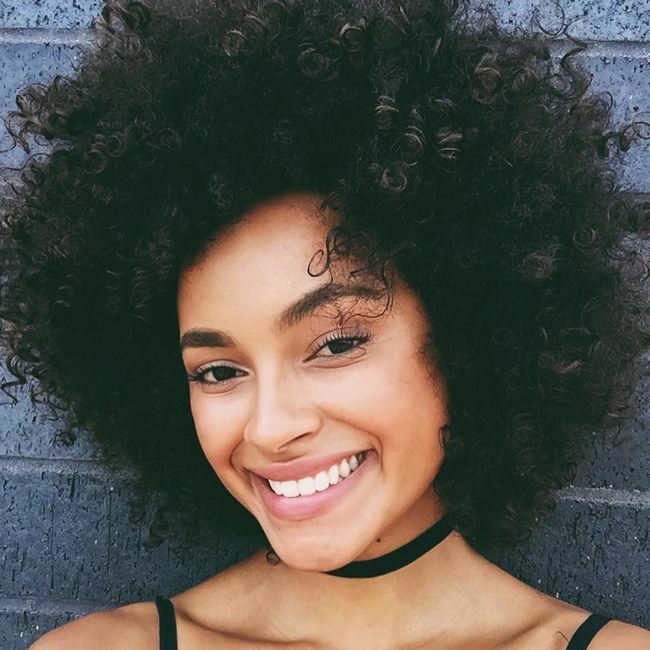 Are you at a point in your personal hair journey in which you feel comfortable embracing your curly natural hair to the public? Do you want to encourage others or document it for your own use? To get started, you'll need a little more than just a smartphone. 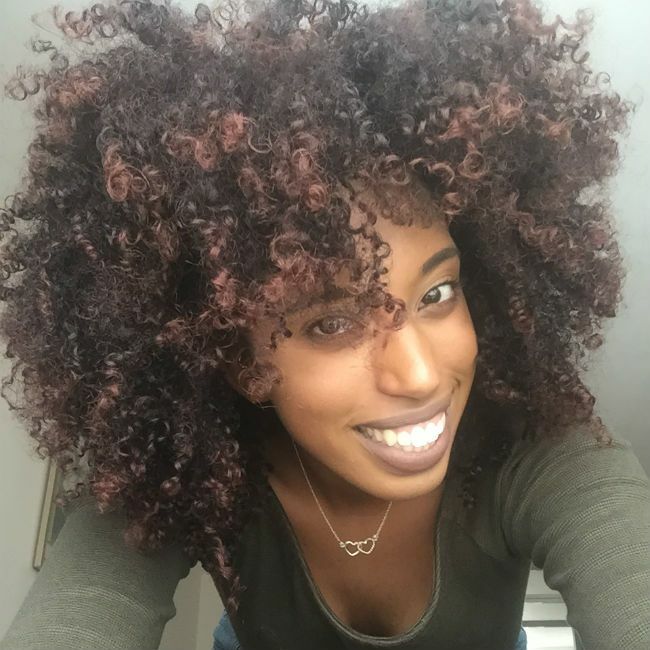 Many natural hair bloggers, vloggers and Instagrammers use professional photography lights and other expensive gear to make their curls really pop online. However, in this article I would like to share how you can do this on relatively low budget. Here are my top tips for helping you accomplish the greatest hair selfies, ever. The base of all your pictures is self-confidence. If you feel insecure, this will often be clearly visible on your pictures. Either you are smiling uncomfortably or your face will seem tense to the audience. Your mood is also clearly visible on the pictures you post. People are usually more attractive when they are happy people rather than moody people. When you are happy you also reflect more energy on your pictures than any other mood. Positivity makes you more vibrant on pictures and the effect will be that you are literally shining. Highlighter move over! Prior to taking your picture, pick your hair to create more volume. If you look at the pictures of online personalities you will notice that their hair is huge and popping. Next to applying hair products that match the needs of your hair, you should create more volume to create an element, which is the center of attention: your hair. A great way to achieve this volume is using the afro pick. Taking a good selfie is all about knowing your best angle. Yes, everyone has their own perfect angle. Take notes from my picture above. Not smiling also makes the picture less vibrant, in my opinion. Instagram is a great tool for editing selfies on your phone. I do not really use the filters. Instead, most of the time I adjust the lux, contrast, brightness and vignette individually. Again, refer to my before and after above. If you don't want to go outside, take a selfie facing an open window. Some bloggers swear that it is even better than the ring-light. It might look weird when people are passing by and see you, but well…most of them you will not see again. What's your best selfie piece of advice? Read how Instagrammer Actually Ashly responds to online trolls here. 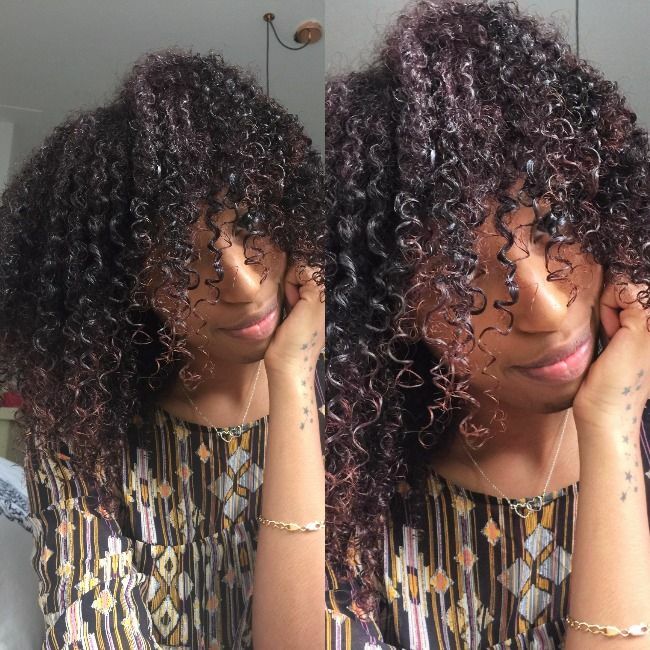 For more selfie inspiration, follow us on Instagram, @NaturallyCurly.